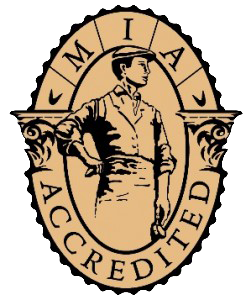 You’ve probably asked yourself the question, “why do I like natural stone?” Well, The Natural Stone Institute’s blog, UseNaturalStone.com, offers the answers! The website is a portal for educational resource and real-life stories on the impact stone has on individuals. 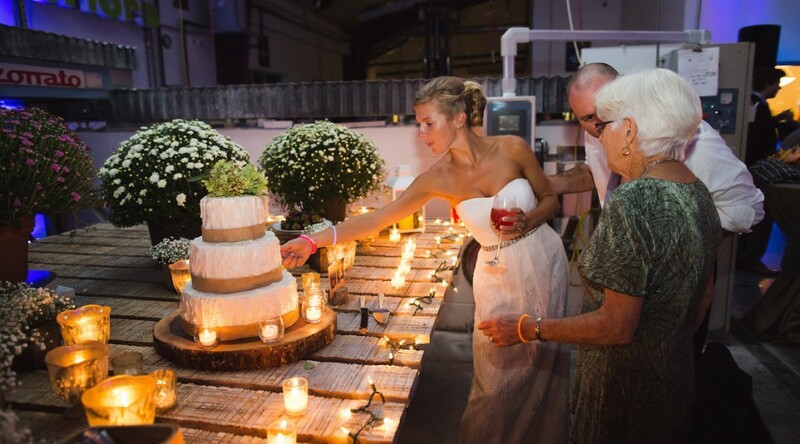 Like this one we shared on Facebook about the healing abilities of natural stone, and more recently, how natural stone helped bring a wedding to life during a hurricane. We’re honored to have this story of our client shared with the world. We love the beauty of Mother Nature and speaking to the opportunities and love natural stone can bring. 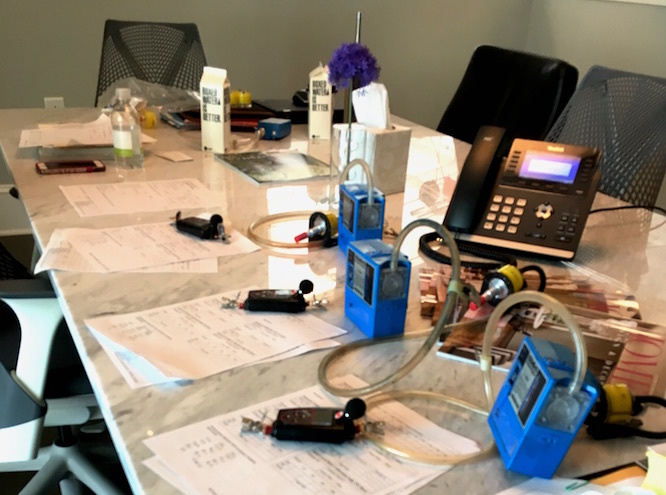 Thanks to The Natural Stone Institute for sharing our story! How fun! 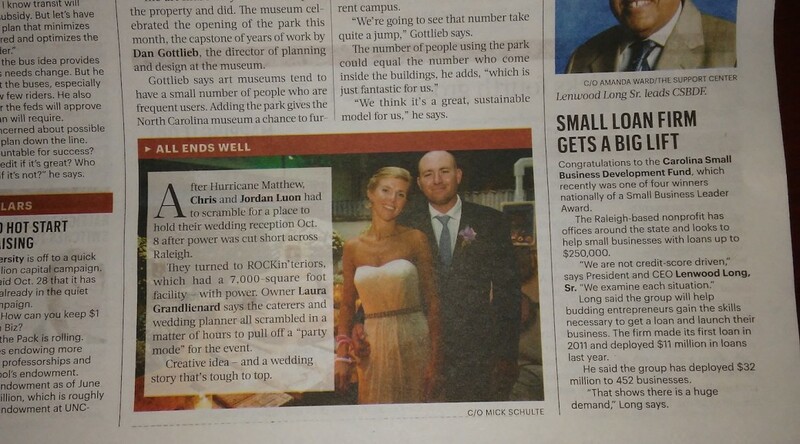 The Triangle Business Journal recently featured the impromptu wedding reception we hosted for Chris and Jordan Luongo here at ROCKin’teriors during Hurricane Matthew. Glad the TBJ found it interesting and thanks for the shout out! In an effort to keep ROCKin’teriors operating in pristine conditions, our team completed three voluntary trainings with the N.C. Department of Labor during October. 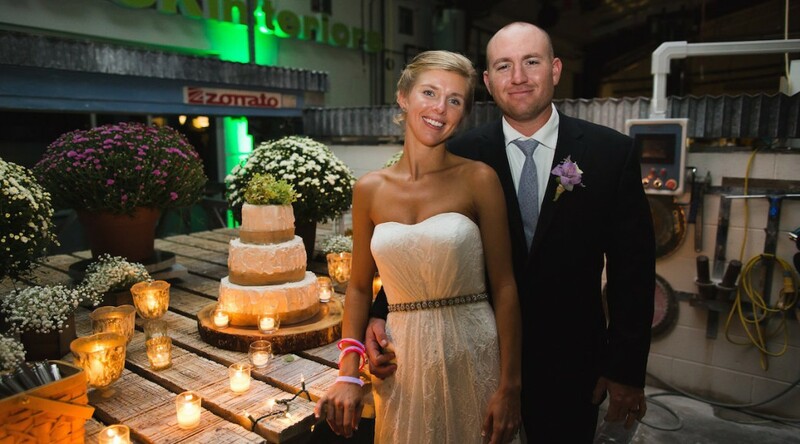 As Hurricane Matthew surged through North Carolina, the ROCKin’teriors facility was aglow with purple lights and filled with people celebrating newlyweds, Chris and Jordan Luongo. Wondering why white-on-white is so popular? The desire for this interior aesthetic starts at the countertops. 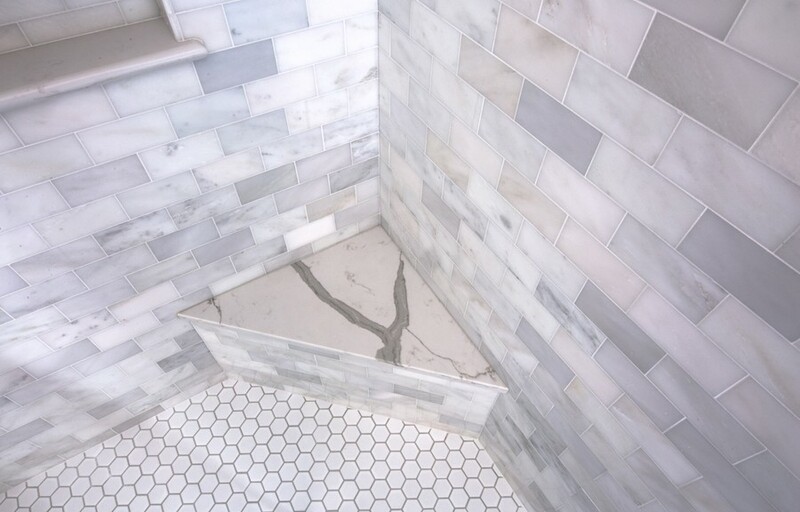 Two of the most highly regarded marble from Italy on the market – Carrara and Calacatta – are the sources of inspiration that interior designers to want to match their surroundings to the beauty of natural stone.